Yamaha Motor Co., Ltd., announced at its board of directors meeting in Tokyo a host of organizational changes, effective Jan. 1. 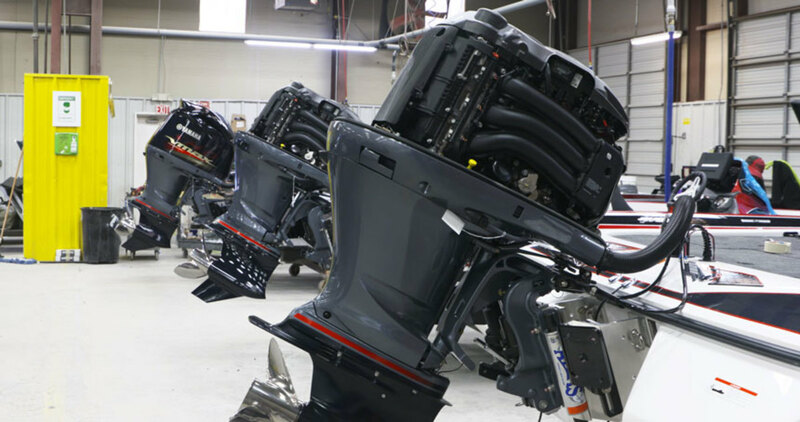 Aiming to strengthen the integrated marine business strategy and expand value provided, the marine engine business unit, boat business unit, and the marine business unit will be dissolved, and their functions will be reorganized, the company announced. The product planning division and the business planning division under the planning section of the marine business unit will be renamed the strategy planning division and the business development division, respectively. The marine engine section will be newly established as well. Under it will be positioned the 1st Development Division and 2nd Development Division, which are reorganizations of the outboard motor development functions of the marine engine business unit and the water vehicle engine development functions of the boat business unit, as well as the engineering development division, which is the renamed BPS development division and the CAE and testing. engineering division of the development section of the marine engine business unit. Yamaha’s U.S. operations declined to comment on the changes, but referenced small but meaningful organizational changes on the engine side during a December interview discussing the company’s long-term plan. The company will invest resources globally and in the United States to help meet its 2030 goals, said Ben Speciale, president of Yamaha Motor Corp.’s U.S. operations. Yamaha’s Tokyo headquarters also announced changes in the boat section, which will also be newly established. Under it will be positioned the WV (water vehicle) development division and the boat development division, which are reorganizations of the product development division and the advanced development division, as well as the manufacturing division, which is the renamed boat manufacturing division of the boat business unit. Sales and after-sales service functions will be combined, and transferred to the service division under the marketing section, which is itself directly under the marine business operations.